The Easter season offers many opportunities to worship and praise our risen Lord. 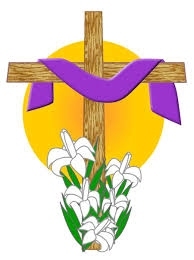 The Second Sunday in Lent is March 12th, leading up to Palm Sunday on April 9th, which kicks off Holy Week. Good Friday is April 14th, and Easter Sunday is April 16th. Check out our calendar and join us for the many events and services planned around this blessed season.